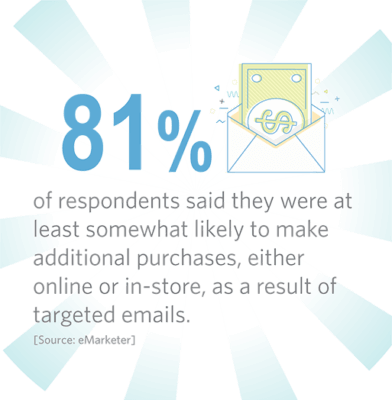 Email marketing remains a successful marketing tactic that delivers great results. It would be a mistake to rely solely on social media to stay in touch with your customers. Many Millennials say they're permanently quitting social media, according to new research from Origin, Hill Holliday’. Constant Contact is the leading provider of email marketing for small businesses and nonprofits. Their easy-to-use solution lets you quickly create beautiful, professional-looking emails that get meaningful results—more customers, more donors, more sales, and more revenue. We’re happy to be recognized as one of the most successful 10 percent of Constant Contact’s Certified Solution Provider base for the 4th straight year.